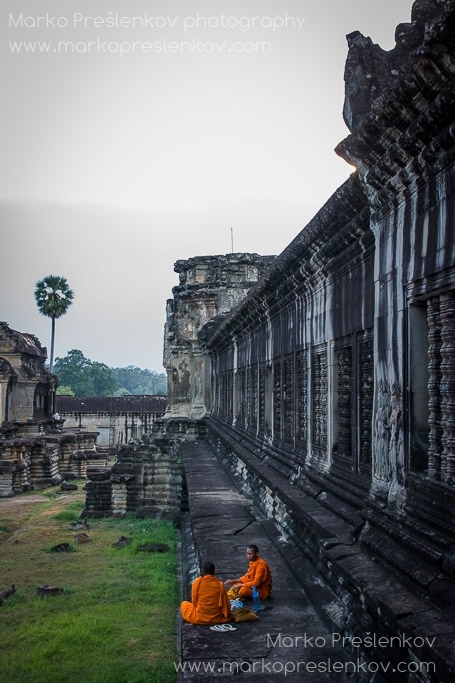 Angkor Wat or “City of Temples” – largest religious complex in the world – is situated right in the middle of Cambodian jungle. 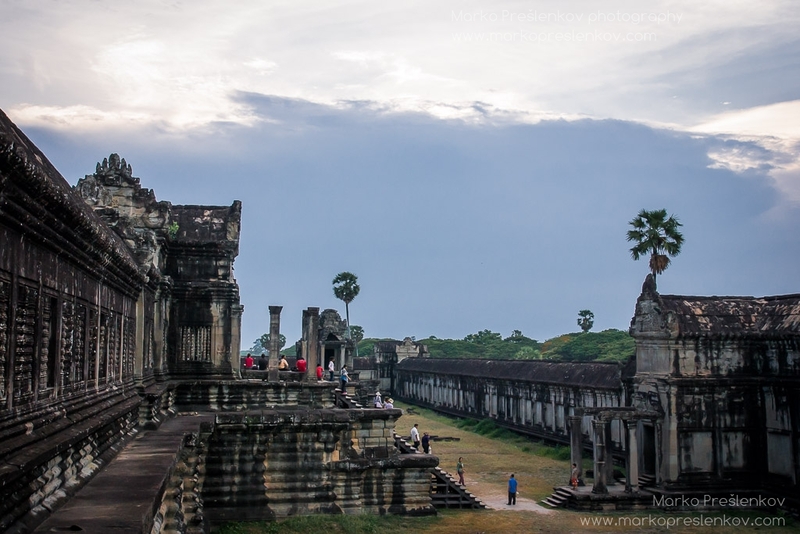 Built in the early 12th century by Khmer King Suryavaman II the construction of this city of 1 million people took mere 35 years, 300.000 workers and some 6000 elephants to complete. 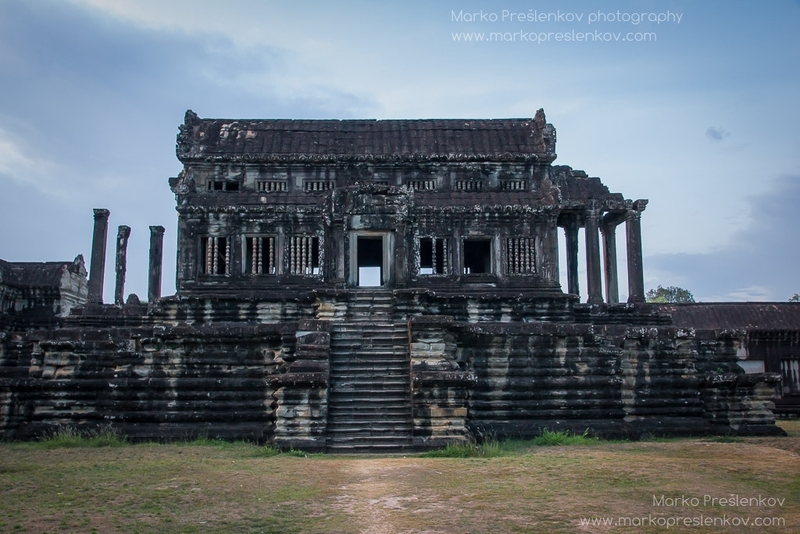 It was meant to be state temple and eventual mausoleum. 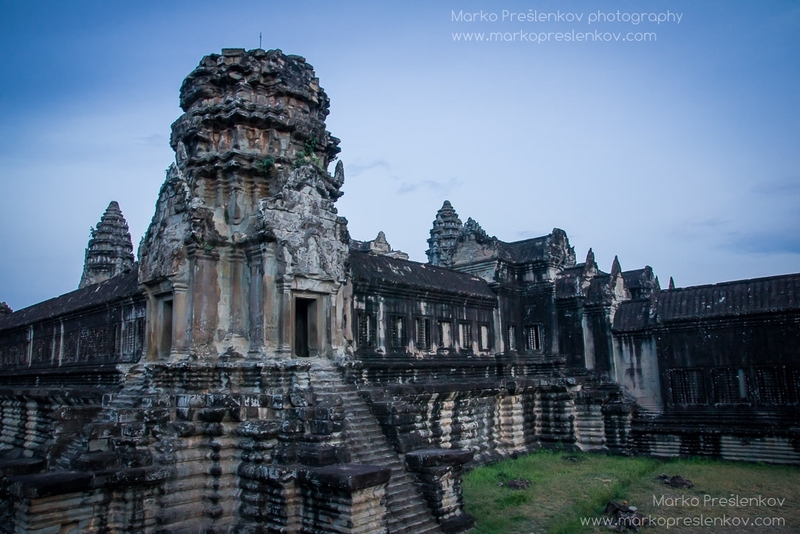 Since then it has come a long way. 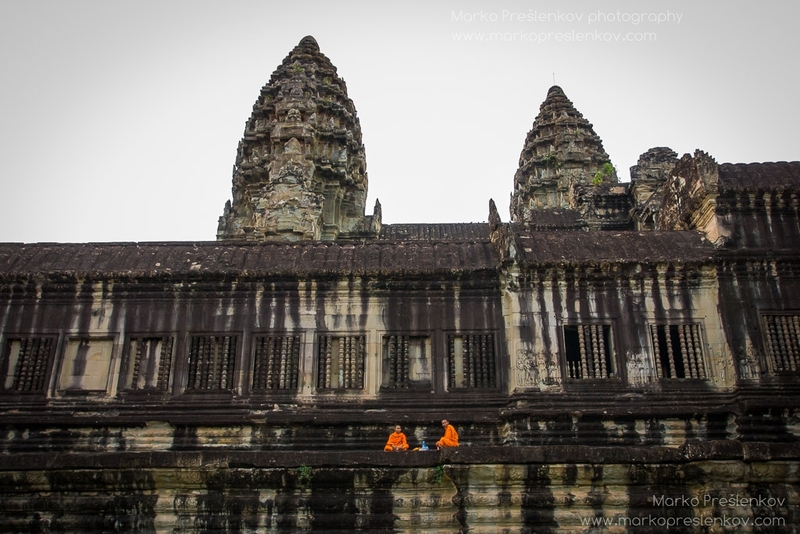 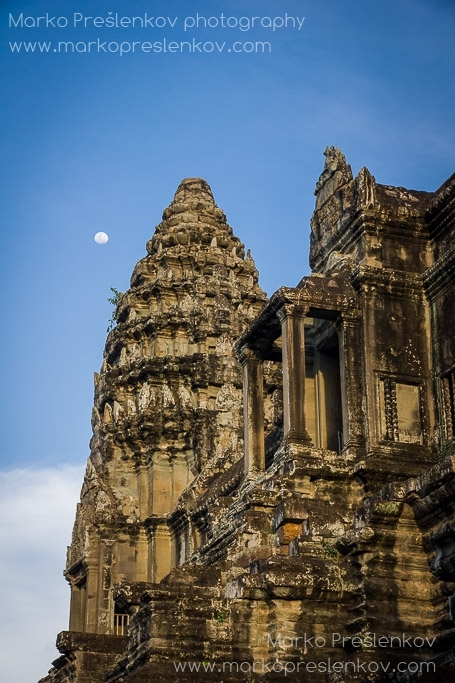 From being a Hindu temple to becoming a Buddhist one, it has become the epicenter of Khmer civilization, a source of fierce national pride and national symbol. 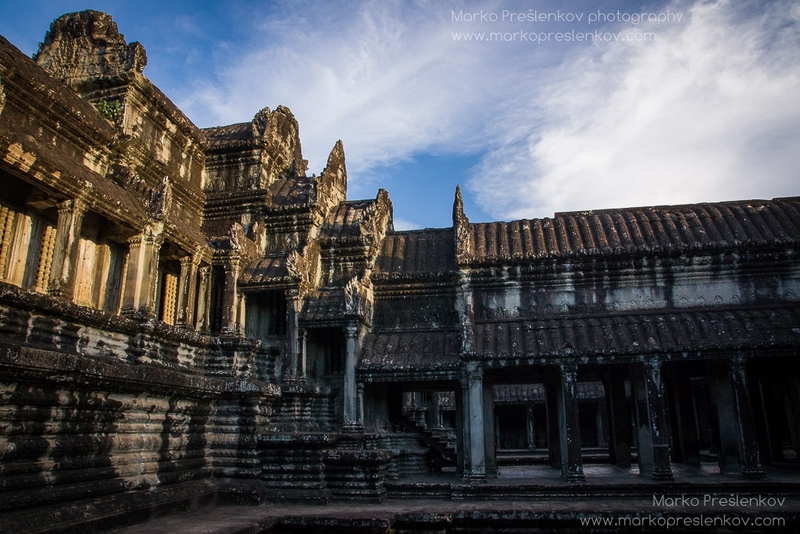 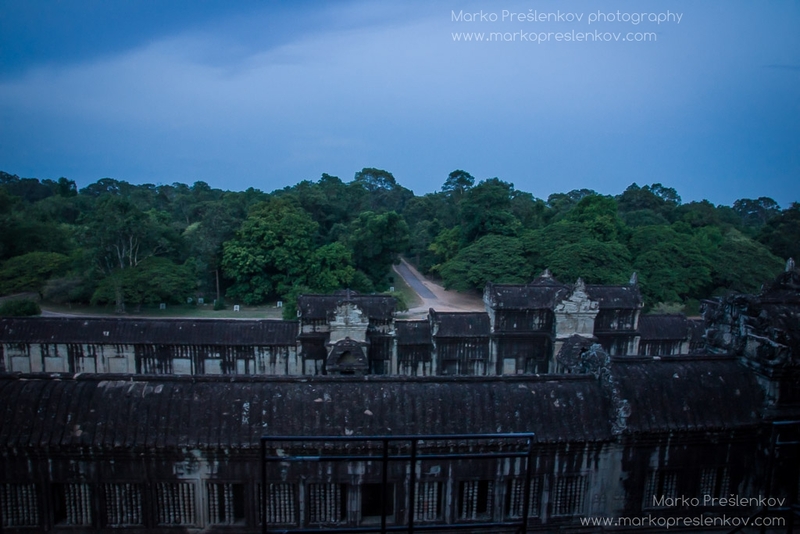 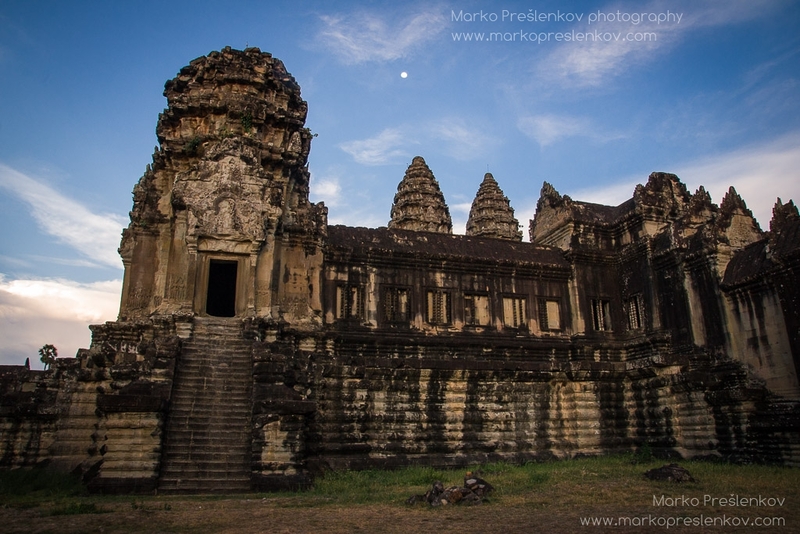 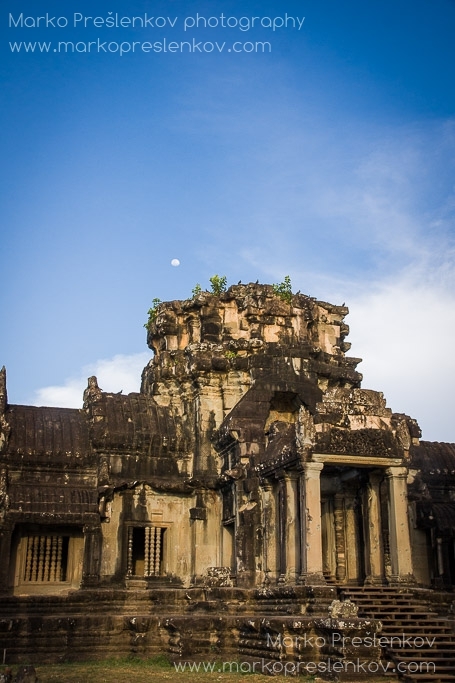 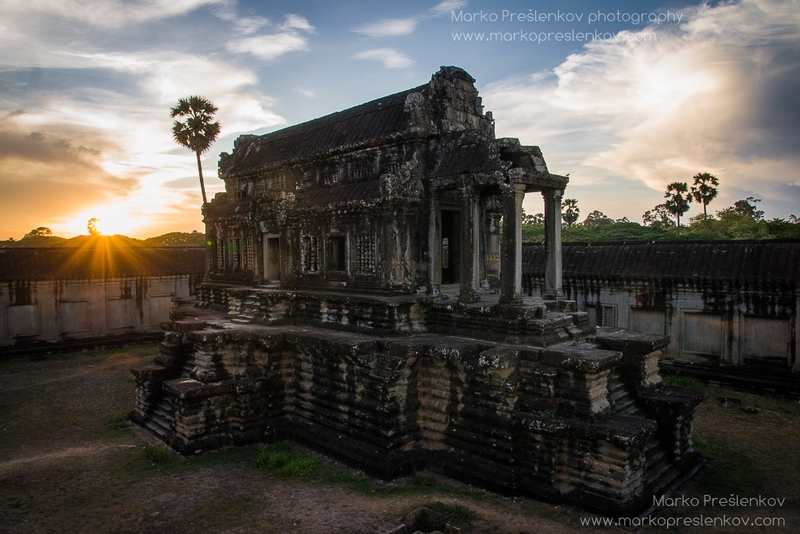 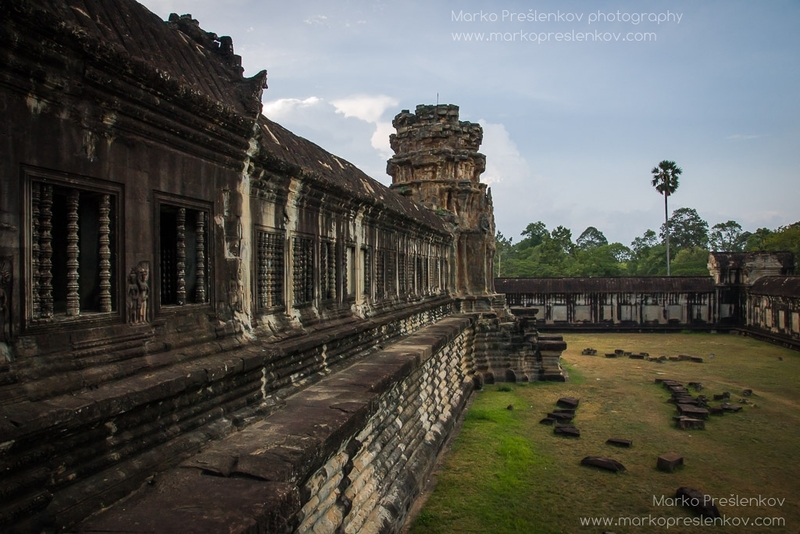 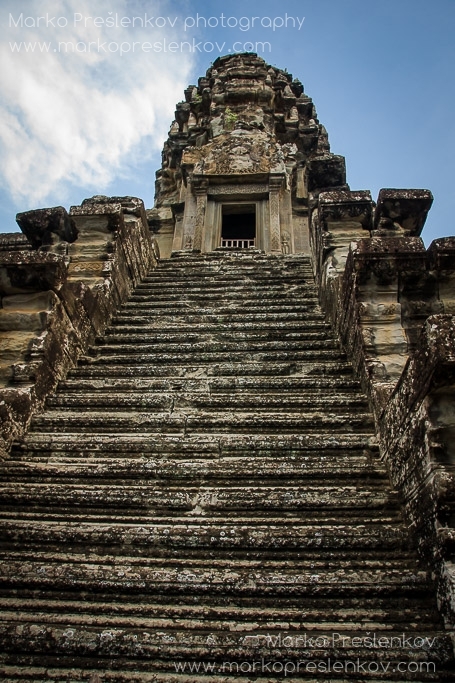 It was never abandoned to the fierce natural elements surrounding it, not even at its darkest hour – during the 4 year reign of Khmer Rouge regime and during Indian efforts to clean the temples with chemicals during the 1980s. 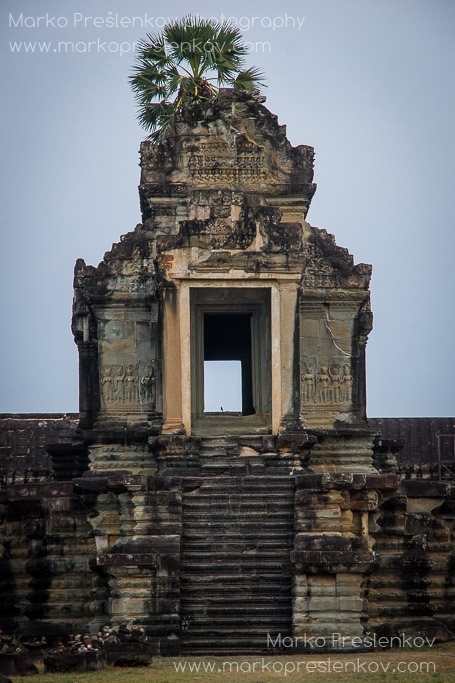 Nowadays it’s being restored to its former glory and is even adorning the Cambodian national flag. 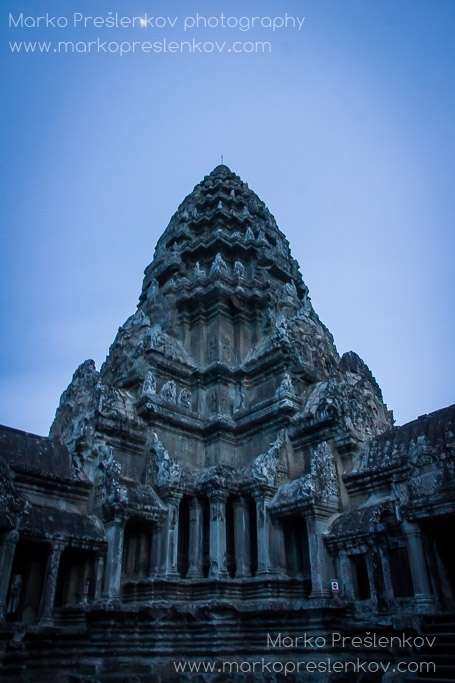 With its unique grandeur and fascinating details it is well worth the visit. 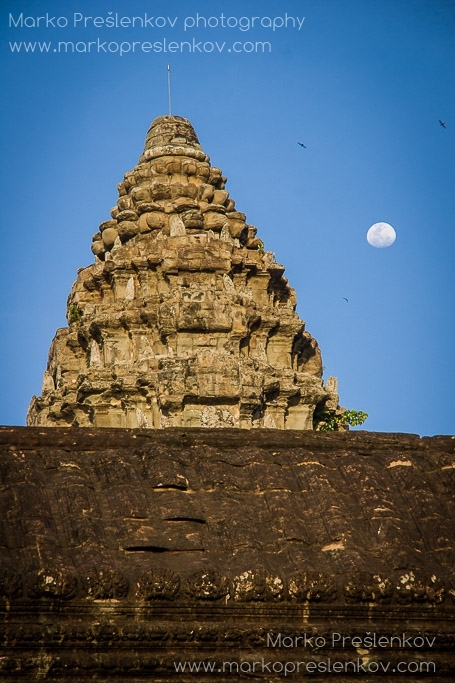 For its beauty, for its spirituality or even for it 3000+ beguiling apsaras – or heavenly nymphs – with 37 different hairstyles carved onto temple walls.